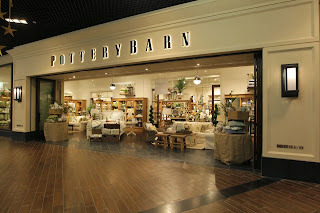 Sign up for Pottery Barn emails to receive upcoming special offers and a 20% one time use coupon. Note: You should get a one time use coupon within 48 hours that will look like this. - Open a Pottery Barn credit card to earn rewards and special benefits. Print or show on mobile phone, cashier will need to see code. Save 20% on your entire regular priced purchase. Print this coupon and get 20% off your entire purchase In store, valid at pottery barn stores. Don't have to print or show any coupon, just mention code: SAVE20 Or EXTRA15. Print out the whole email to receive a 20% discount on any single regular-priced item. Print out the whole email, get a 20% discount in store at Pottery Barn kids. If you want to decorate or buy furniture for your house or future home, Pottery Barn has to be on your list of stores to shop. 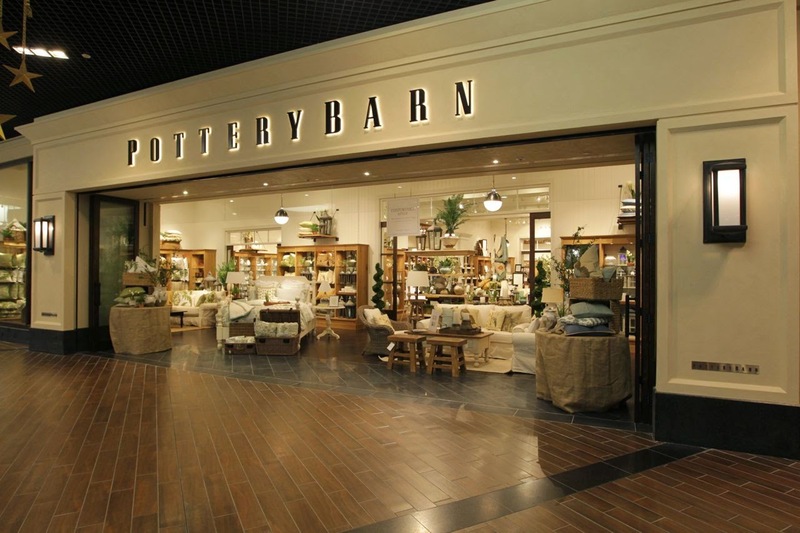 Pottery barn carries an exclusive wide range of stylish indoor, outdoor furniture, and home decorations for modern homes or any type of design to fit today's designer needs.